MORE THAN 5-YEARS OF GLOBAL TRAVEL! 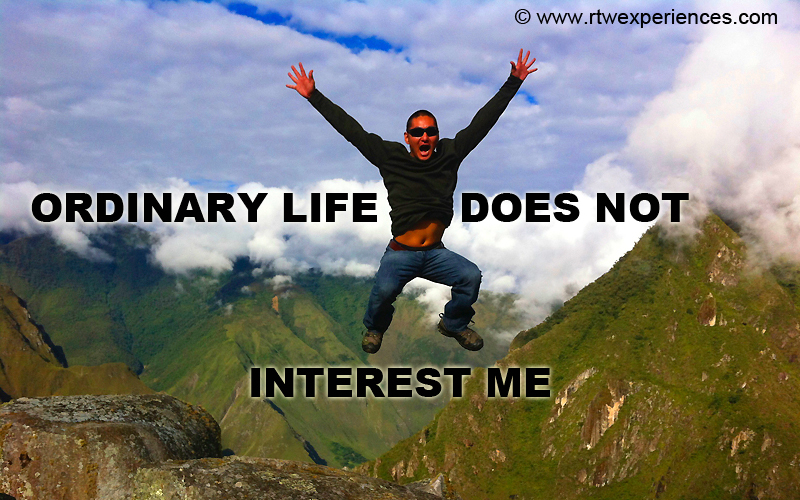 Celebrating more than five-years since I embarked on this amazing journey with a one-way ticket to Belize and has led me to some of the most beautiful places in the world, but this adventure would not have been the same without all the amazing people I've met along the way. 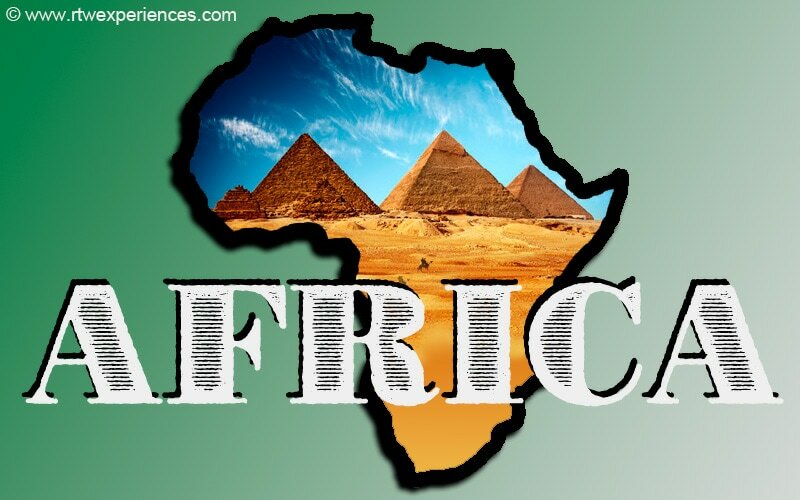 Please continue to join me on my travels round the world as I continue to experience different cultures, languages, & people by sharing in my adventures, mishaps, & life lessons learned along the way and be inspired to venture out of the comforts of every day life! I cannot say it enough but THANK YOU enough to everyone that has supported me either through words of encouragement, sharing of resources, giving me a place to sleep, telling me of a job or volunteer opportunity, and especially to those that financially contributed to SUPPORTING ME in this amazing journey and has helped me to reunite with my birth family in South Korea! I continue to seek out ways to Pay It Forward and just ask that others do the same. I've had an amazing professional career in broadcast television for almost 12 years, but it's time to say goodbye! I would like to thank both Mark Cuban and Philip Garvin for the opportunities to excel and mature in my knowledge and understanding through the inception and development of #HDNet. Further, I would like to personally thank Rachael Weaver (Former Senior VP of Network Programming), whom I've had the privilege of working with over the years. 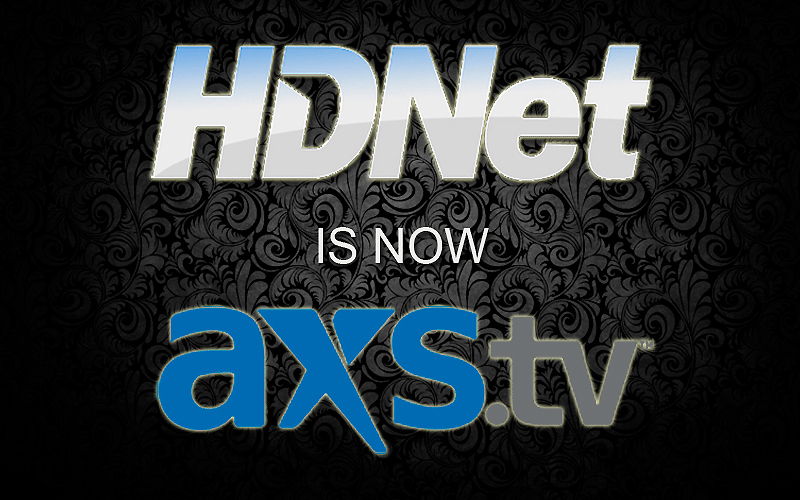 HDNet announces the merger to become #AXSTV.